If you’ve been arrested for DUI, a lawyer at Finebloom & Haenel can help. We offer a free initial consultation to help you get started, and we represent defendants in all types of DUI-related cases throughout all of Fort Myers and the surrounding areas in Lee County, Florida. If you are looking for a DUI attorney to give you the personalized attention as well as the aggressive legal representation you need, you have come to the right place. Most people who are arrested for DUI have never been in trouble with the law before. Being arrested for and charged with DUI can be a frightening and confusing experience, and you may think that there is no hope of avoiding a conviction. Don’t accept a plea bargain because you think you have no other option. 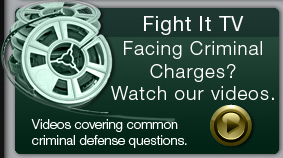 Consult a DUI lawyer at our firm and find out what our firm can do to help you fight your charges and win! We offer experienced representation during the entire criminal court process and at your administrative hearing with the Florida DHSMV (Department of Highway Safety and Motor Vehicles). A Lee County DUI conviction can have a number of negative consequences due to the serious penalties that the court may enforce. These penalties may include: imprisonment, fines, fees, license suspension, community service, vehicle impoundment, and more. 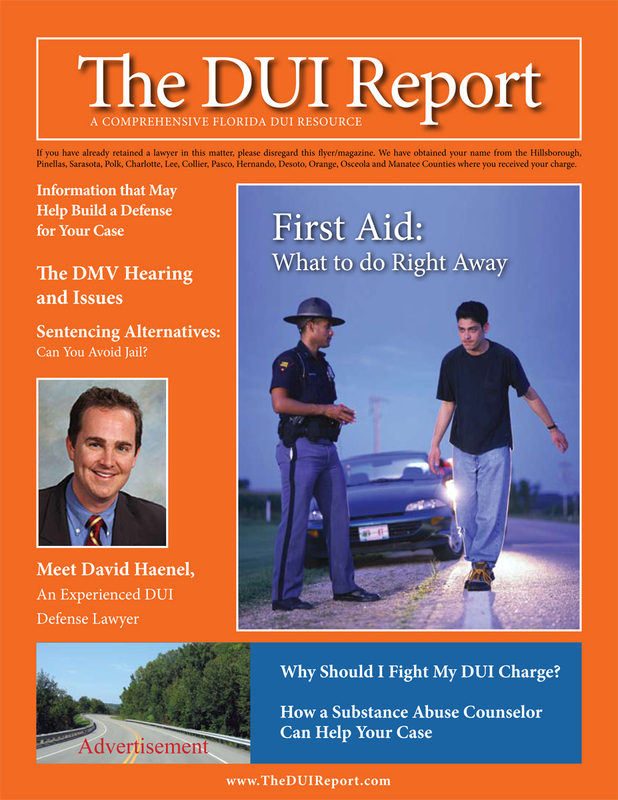 With the right DUI attorney at your side, you can avoid a conviction and serious penalties for drunk driving. By evaluating all aspects of your DUI case, an attorney can build a DUI defense strategy that will hold up in court. Perhaps you were the victim of an unlawful police stop, or a breath or blood test was administered improperly. There are numerous ways that an attorney can uncover weaknesses in the prosecution’s case against you and help you secure an acquittal. Arrested for DUI in Fort Myers or anywhere in Lee County? Contact Finebloom & Haenel today!